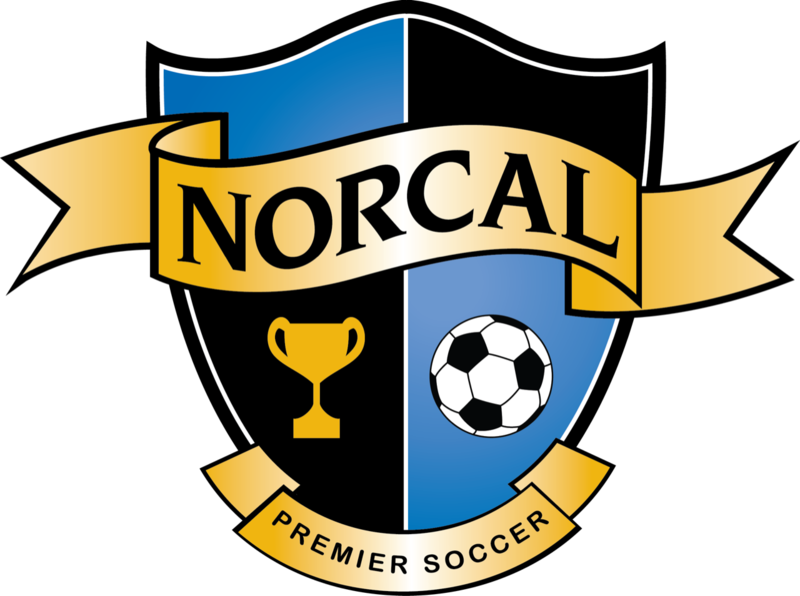 With a pair of teams in the Gothia Cup Final, three alums at the U17 World Cup, and the first-ever participation in US Club Soccer’s National Event, 2018 was a banner year for NorCal Premier Soccer’s Player Development Program. 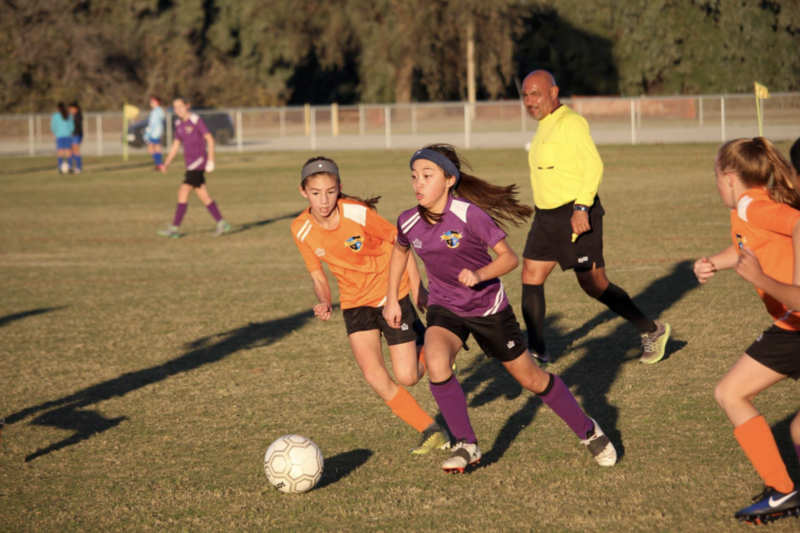 But as many of the players involved in those successes age out and move on to the next step in their soccer careers, NorCal begins the annual process of retooling its player pool, which starts this weekend as the 06/07 squads participate in their first playdate at Davis Legacy Soccer Complex. “This is the first real time that the players represent anything other than their club and the first time that they might not be the best player on their team,” said PDP Coordinator David Robertson. “It gets them out of their comfort zone as they might have to play a position they’re not used to with teammates they don’t know well. 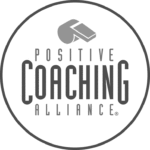 And while this will be the first time the players meet with one another on the pitch, the process of getting them to this point actually started month ago after each athlete was recommended to the PDP staff by club coaches around the state. From there, over 1,400 players were evaluated and whittled down to 20-22 per region in the same way that star alumni like Maya Doms and Jonathan Gonzalez were discovered. For these quality youth players, the competition will become even stiffer from here on out, with only the best of the best moving on to earn spots in the State pool and possibly on future teams traveling to international tournaments, which help those on the trips garner exposure from professional scouts. “This is when we start to pencil in the top players in a game environment with the objective of participating in further events,” said PDP Director Paolo Bonomo. 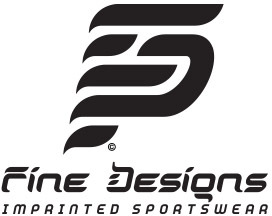 Among those events are future PDP events, id2 camps, and possibly call-ups to the national team. Click here for the rosters for this weekend’s games.